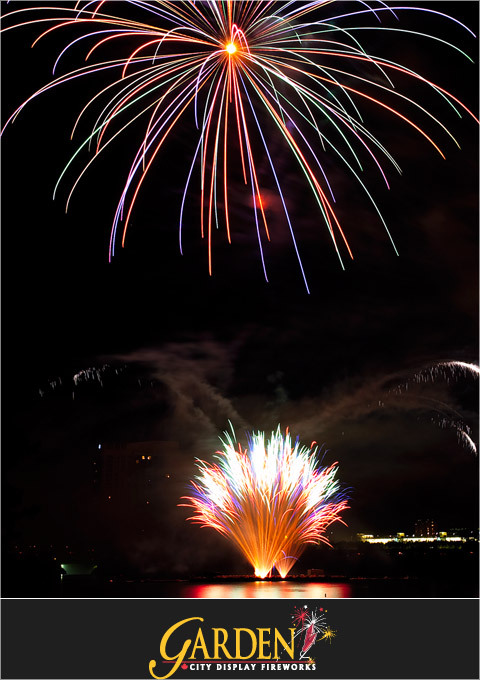 Garden City Display Fireworks Inc. is proud to have the most extensive line of fireworks available in Ontario. Our entire product line is homologated by the Explosives Regulatory Department of Natural Resources Canada. Exclusively available through Garden City Display Fireworks Inc. is one of the best Chinese product lines on the Canadian market, Dancing Fireworks. We only import and use the highest quality products from Spain, Italy, Portugal, France, China, United States and Canada. For more information and pricing please feel free to contact us. Weddings, private parties, ceremonies of all kinds. Stage effects for indoor or outdoor shows. Garden City Display Fireworks Inc. is considered to be a leader for pyrotechnics in Ontario, utilizing state of the art firing consoles, wireless data transmission, and re-enforced mortars that exceed government safety standards. Our Pyrotechnicians travel around the world gaining experience from other experts in the fireworks industry. Highly utilized, pyromusical fireworks are without a doubt the greatest strength of our team. Our pyrotechnic conceptions are unsurpassed, original, and perfectly synchronized to the music and the pyrotechnic effects. 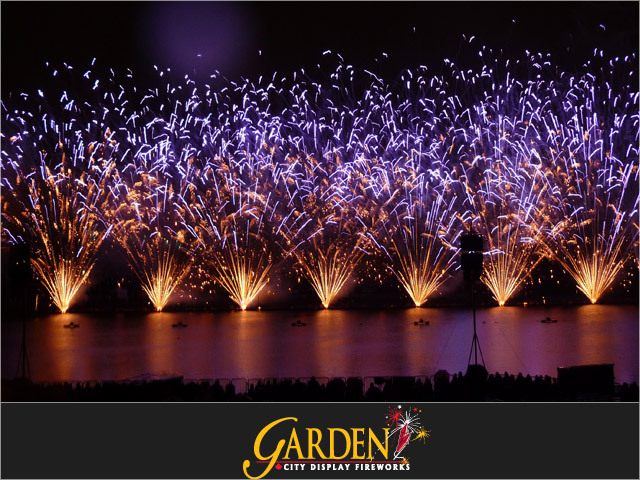 Garden City Display Fireworks Inc. utilizes the Pyrodigital firing system, a highly technological firing system that will synchronize the music to the pyrotechnic effect within 1/10th of a second. This firing system is considered to be the most reliable in the fireworks industry, and it is the same system used by most well-known firework companies.